Our success comes from the satisfaction of our customers through the quality of our products, expert construction skills and professional services. Our team are expert tradespeople who's job is to bring your dreams from imagination into reality. Our passion is to partner with you to discover your perfect dream backyard oasis and manifest it in a way that not only meets but exceeds your expectations. 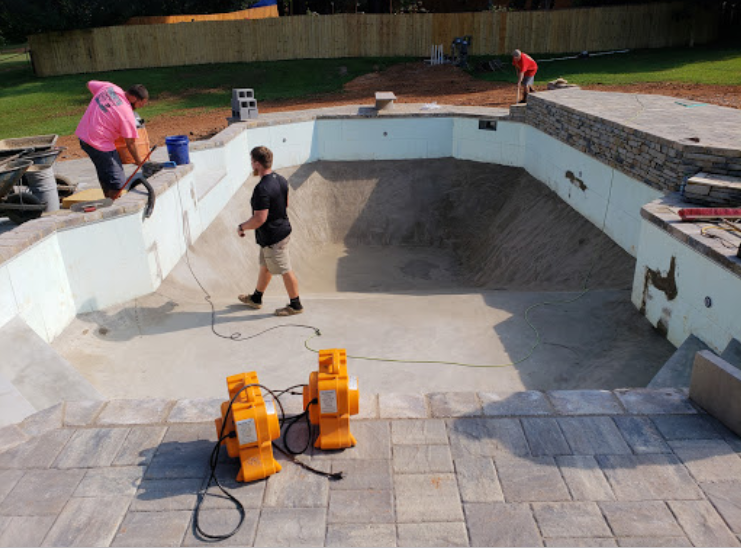 With decades of experience we are a company you can trust and have the peace of mind that from the very beginning, to the end, that you are working with the BEST in-ground pool team in the Columbus, GA. and surrounding region. Stop dreaming... Let's make it a reality... today!!! Eiland Pools seeks to retain only the best talent in the industry. With our award-winning team of architects, land developers, designers, builders and supporting staff, you can rest assured that your project is in good hands. Eiland Pools proudly has partnered with Doughboy® to represent the Columbus, GA., and surrounding market, with the very best in above ground pools. 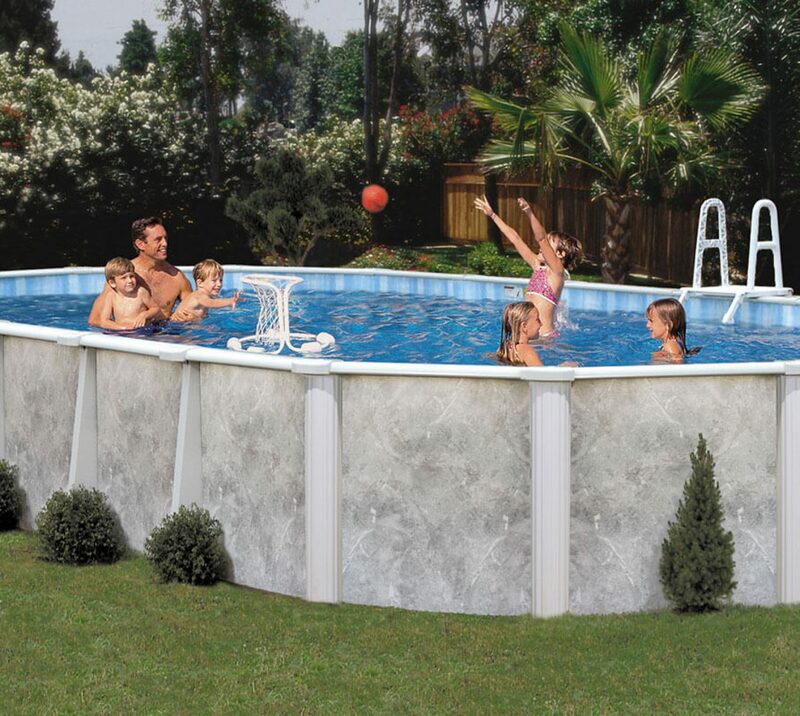 More than 65 years ago, Doughboy forever changed outdoor family entertainment with the introduction of the first portable, storable, above ground swimming pool. Since then, we’ve earned a worldwide reputation for creating and maintaining the highest standards of design, engineering and service. Doughboy offers above ground, recessed and lap pools which are sure to match your unique style. Doughboy’s pool line consists of 4 steel patterns and 5 resin patterns. Start today by choosing your perfect pool, and give your family a lifetime of backyard memories.